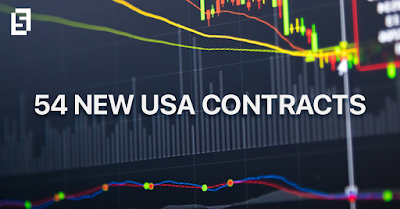 We are happy to announce that starting from today we added 54 more contracts in the list of "CFD USA SHARES" in the "Fort Financial Services" trading terminal. The leading technological and financial giants such as Apple, Google, Facebook, Ebay, Amazon, Alibaba, Tesla, Nvidia, Oracle, LG etc. are now available for trading!